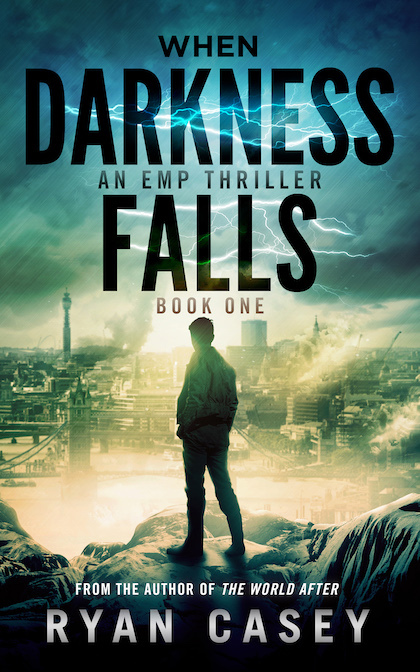 It’s a year since an EMP devastated the planet, wiping out a massive percentage of the population and leaving survivors without any form of power. 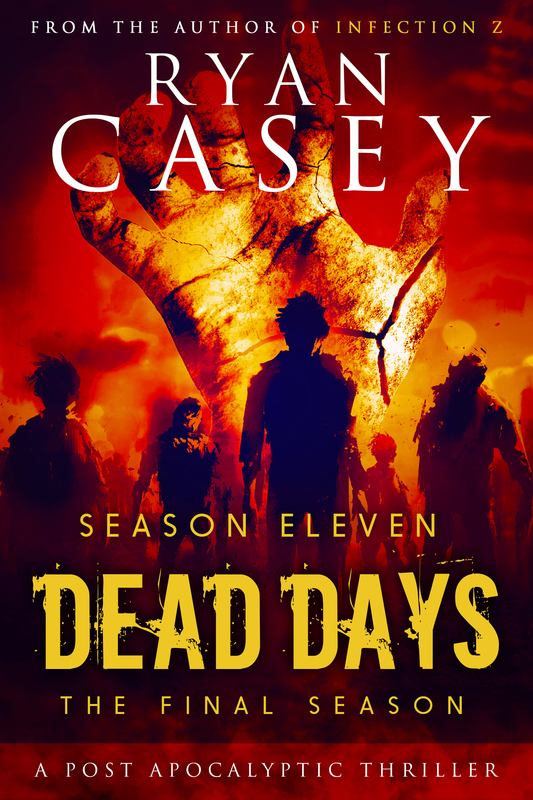 Alex Glover and his family have been surviving in the dangerous world left behind ever since. A world where only those with the very best survival skills prosper. A world where trust died long ago. 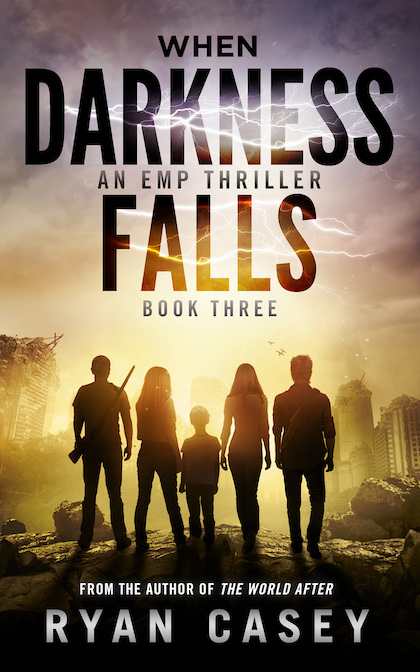 Packed with dystopian settings, end-of-the-world survival tips and plenty of twists and turns, When Darkness Falls, Book 3 is the thrilling conclusion to the EMP survival series by Ryan Casey, author of Blackout and The World After. 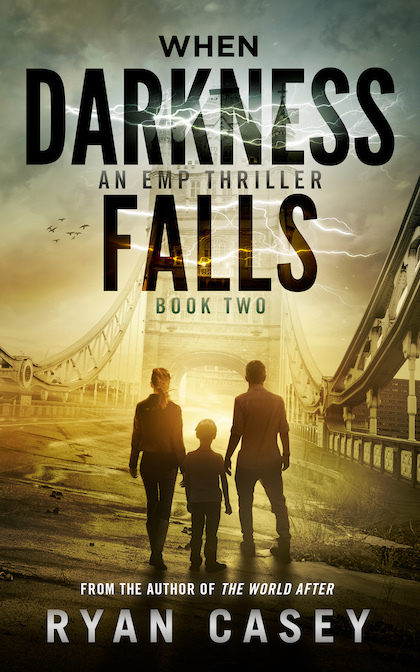 Other Books in "When Darkness Falls"
Sign up to Ryan Casey's newsletter for new release notifications & exclusive goodies!